If you’re a makeup lover (or even just a casual user), then you’ve probably encountered the dreaded “concealer crease.” AKA, when your under eye concealer shifts on your face, creating the appearance of literal creases on your otherwise smooth complexion. But Adele’s makeup artist just shared a concealer hack that very well might change the name of the concealer game forever. Common makeup wisdom has always told us to try to keep our concealer in place by using setting powder. Yet, as most of us makeup junkies know, that usually only works to varying degrees of success. However, in an interview with The Cut, Adele’s makeup artist, Michael Ashton, said to apply eyelid primer to your under eye area (you know, the stuff used to keep your eye shadow firmly and smoothly in place). "Dusting powder on top of concealer can cause creasing," he said. 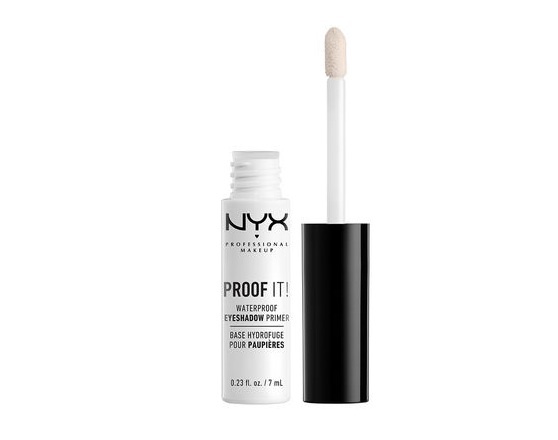 "Prepping concealer with a primer first does not." And our only question is: How did we never think of this ourselves? It’s so simple and obvious (eyelid primer is literally designed to keep makeup in place), and yet we never thought about it as an option. We literally can’t wait to try this hack the next time we do our makeup. 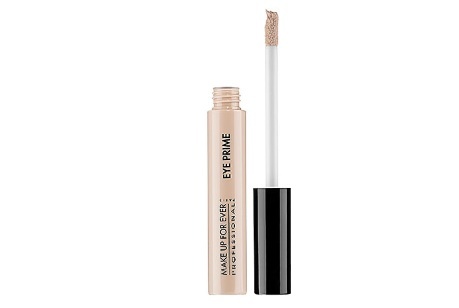 And if you don’t yet own eyelid primer, don’t worry — we have you covered. Here are a few super solid options. 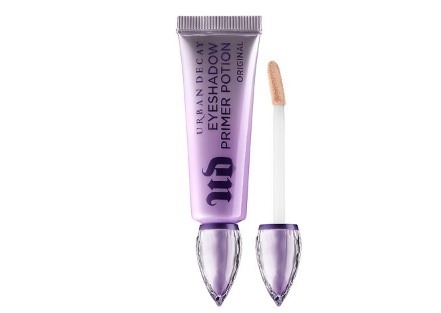 Now go forth and enjoy your perfect under eye concealer!